Batman & Robin - Movie Titles, Trailers and More! 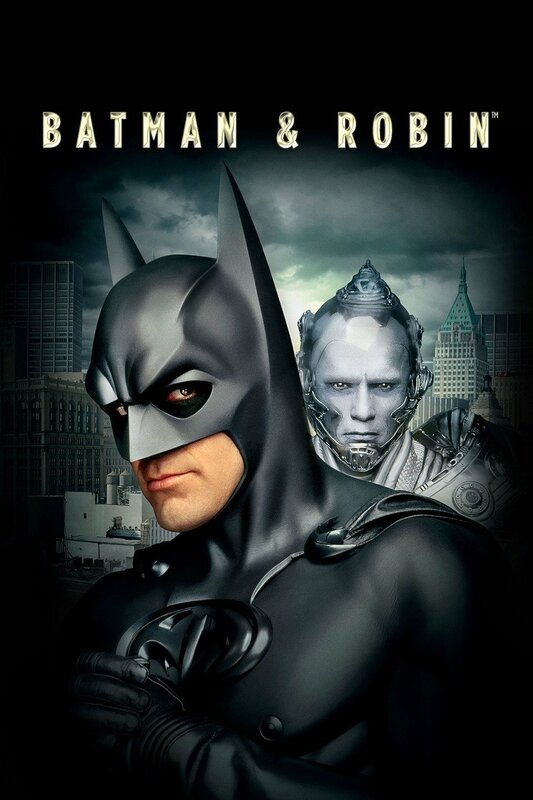 This superhero adventure finds Batman (George Clooney) and his partner, Robin (Chris O'Donnell), attempting to the foil the sinister schemes of a deranged set of new villains, most notably the melancholy Mr. Freeze (Arnold Schwarzenegger), who wants to make Gotham into an arctic region, and the sultry Poison Ivy (Uma Thurman), a plant-loving femme fatale. As the Dynamic Duo contends with these bad guys, a third hero, Batgirl (Alicia Silverstone), joins the ranks of the city's crime-fighters.